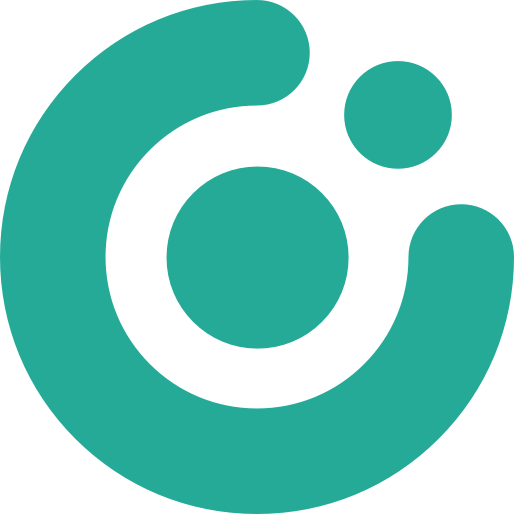 Are you looking for a better way to organize jobs, tasks, and time staff spends working? 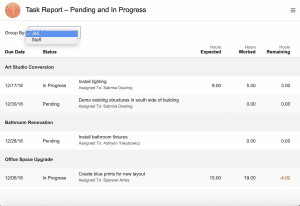 Check out FileMaker’s Template for Job tracking. Unlike other Job Tracking software solutions, this FileMaker Template uses a clean and modern design that makes it easy to learn and use. Plus, since FileMaker Templates are completely unlocked, they can be easily modified to expand their core functionality. As mentioned in our other post, these FileMaker Templates are a fantastic free resource. Each template is well-built, completely unlocked, and comes with step-by-step instructions on how to “build-on” additional functionality. Each template has two forms: a Base Template complete with the essential core functionality, and a Master Template with suggested “build-ons”. Below is a quick overview of the features and functionality of the two versions of the Job Tracking FileMaker Template. This amount of functionality is basically what it takes to make a simple Job Tracking app useful. Building everything required to make a solution work well would take significant time to build from scratch, especially with good coding and design standards. Therefore, having a well-built Base Template like this one offers users of all experience levels an excellent time saver. It provides a high standard to emulate, and a great foundation from which to build on. Project managers, consultants, and independent contractors all know the difficulty of accurately estimating a complex project. The ACTUAL time required to finish complex projects can sometimes be quite disparate. 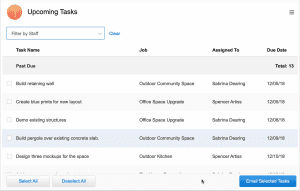 The Task Report feature quickly shows decision makers which projects are over budget. You can use data to make informed business decisions and create more accurate estimates. Like project estimating, effective communication is another big hurdle for businesses of all sizes. This solution addresses a real and common need in a simple way: email a list of upcoming tasks to staff. Best of all, this kind of functionality is easy to implement, including the option to have emails automatically sent. Field workers with iPhones or iPads could use the system directly to track time and mark completed tasks. However, not every business needs all that extra functionality, so this simple Upcoming Tasks “build-on” has almost a minimalistic Zen to it. Ultimately, you can start with the Base template and follow the free step-by-step guides, or simply download the complete Master file with all the included add-ons. 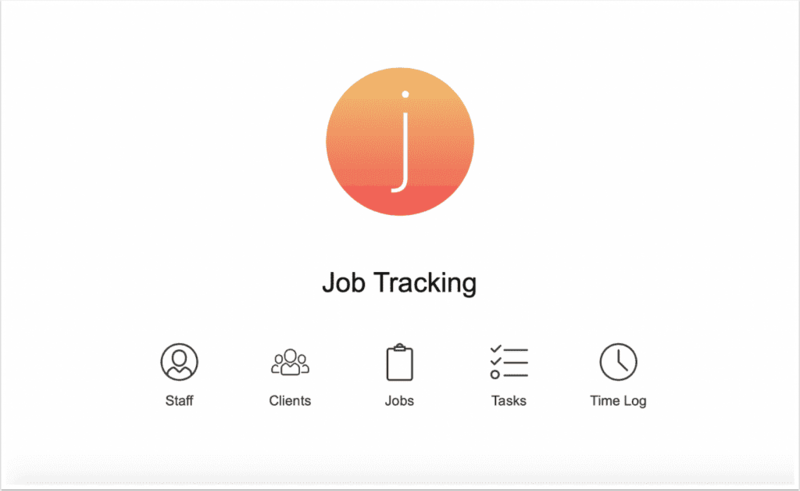 Either way, the Job Tracking Template will help your business leverage FileMaker’s powerful and flexible Workplace Innovation Platform. If you enjoyed this article but haven’t read our main post about FileMaker Templates, check it out here. Help to spread the word by sharing this post with others and subscribe below to keep up with our latest updates.